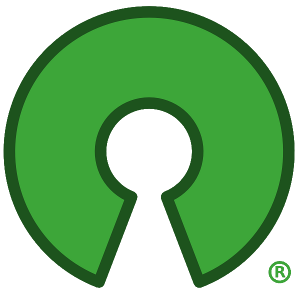 Read more about Should we celebrate the anniversary of open source? As Europe's latest copyright proposal heads to a critical vote on June 20-21, more than 70 Internet and computing luminaries have spoken out against a dangerous provision, Article 13, that would require Internet platforms to automatically filter uploaded content. Read more about How Can Open Source Become User-Centric? Your business most likely depends on open source software. But are you playing your part to make sure it will still be there in the future? For that to happen, the projects where it is both maintained and improved need to flourish.